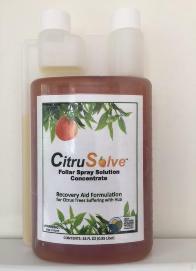 responsible tree recovery and management solution against HLB. 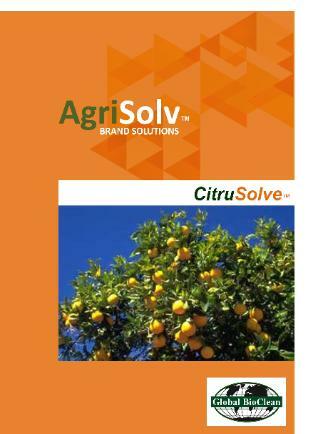 four applications of CitruSolve™ C-100 . is “NO” then perhaps it’s time to consider a different strategy. 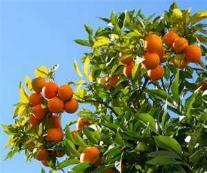 product for less, adding value, and delivered as the customer requires.